Stevie Wonder will play a spectacular show in Hyde Park this summer. The soul icon and Motown legend will leaf through his incomparable catalogue in London, joining the bill for Barclaycard presents British Summertime Hyde Park. 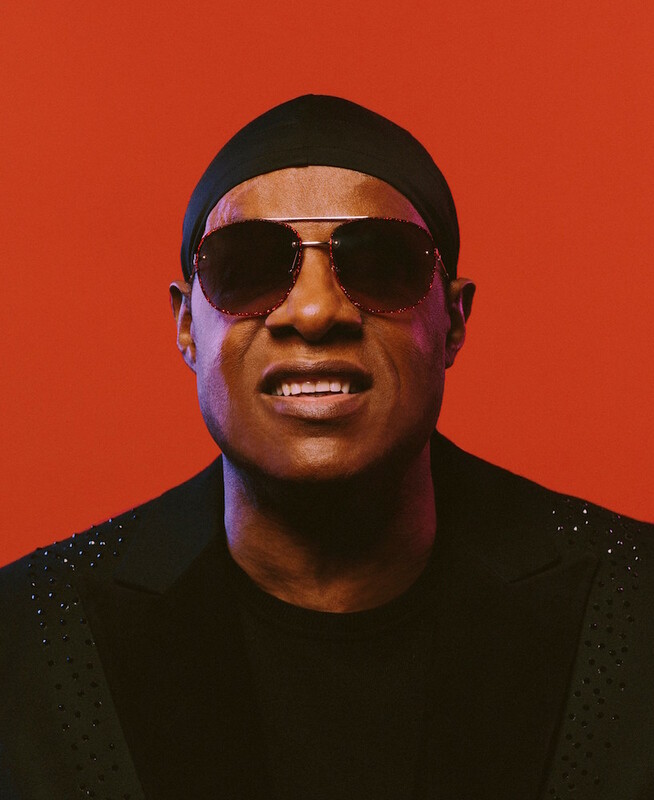 The show on July 6th is dubbed The Stevie Wonder Song Party: A Celebration of Life, Love & Music and it's set to be a highlight of the BST season. It's a warm return to British soil for Stevie Wonder, who first hit these shores in the early 60s as part of the inaugural Motown revues. Joining the line up will be fellow icon and all-round purveyor of good vibes Lionel Ritchie, who will be part of a stellar supporting cast. The Barclaycard presents British Summertime Hyde Park season will be typically broad, already confirming performances from Celine Dion, Barbara Streisand, Florence + The Machine and The National and Robbie Williams. Stevie Wonder plays Barclaycard presents British Summertime Hyde Park on July 6th.